Batting cage rental & personal training at affordable prices! 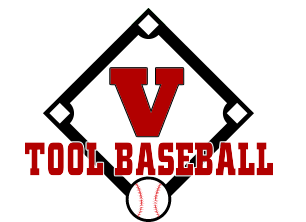 V Tool Baseball/Softball Training Academy is located in Columbia, Missouri. We are surrounded by smaller towns with great baseball tradition like New Franklin, Ashland, Boonville, Centrailia, Hallsville, Fulton, and Jefferson City and others that have produced some of the best baseball and softball players in the State. We offer private pitching, hitting, or fielding lessons for baseball or softball players, provide cage rentals for teams or individuals, provide core strength and speed classes. 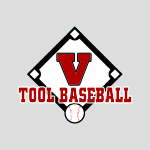 To be a V tool player you must hit for average, hit for power, field the ball well and field it with precision, have good speed, throw with velocity and be able to make all the throws your position requires. But just because you can do all those things, you still must have the mental capabilities to put those skills to work for you. We train our students to be exactly that: "Students of the game." When players put this all together they become dominant youth players, outstanding high school players, and very smart college players who understand they are using their baseball and softball skills to further their education. We would love our players to play professional baseball and we want our kids to dream, but they also need to prepare for their future by staying out of trouble, making excellent grades, and working hard at everything they do. These are the core values and building blocks we try to instill in every child who walks through our doors.